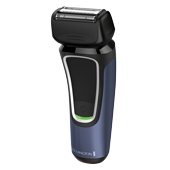 Experience our closest shave with less irritation thanks to our Lift Logic Foils and Hybrid Intercept System. 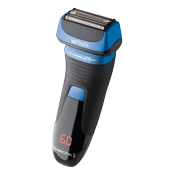 The ideal solution for a close and comfortable shaving experience. 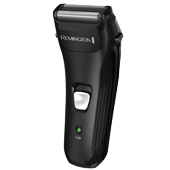 Dual foils and a slimline design provide a close, comfortable shave.